We live local. We love local. 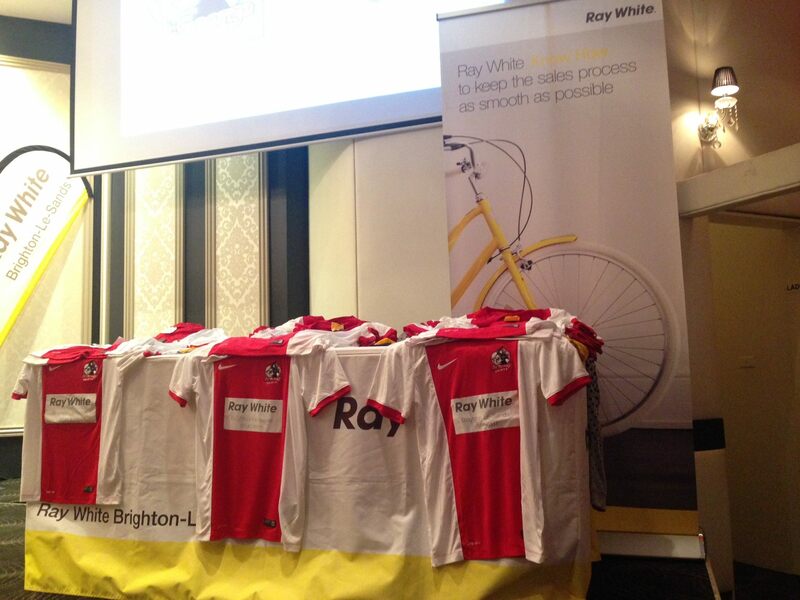 And at Ray White Brighton-Le-Sands we love supporting the St George Community and surrounding areas by providing sponsorship to local schools, events and organisations. 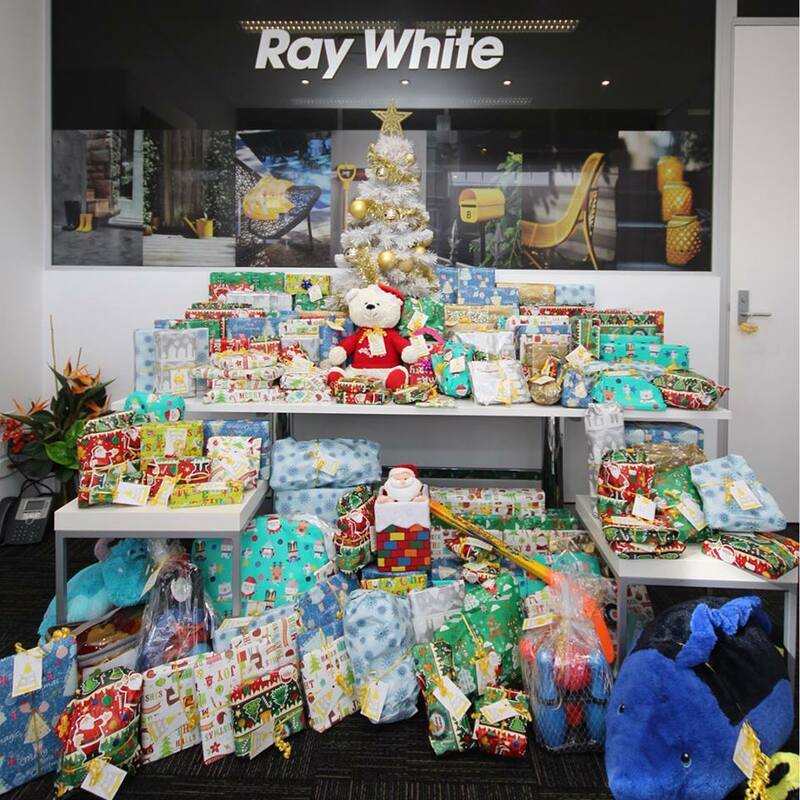 Each year since 2014 at Christmas time we participate in Ray White’s “A Little Ray Of Giving” program where we collect presents from staff, family and members of the public and donate them to a charity who pass them onto children in need. 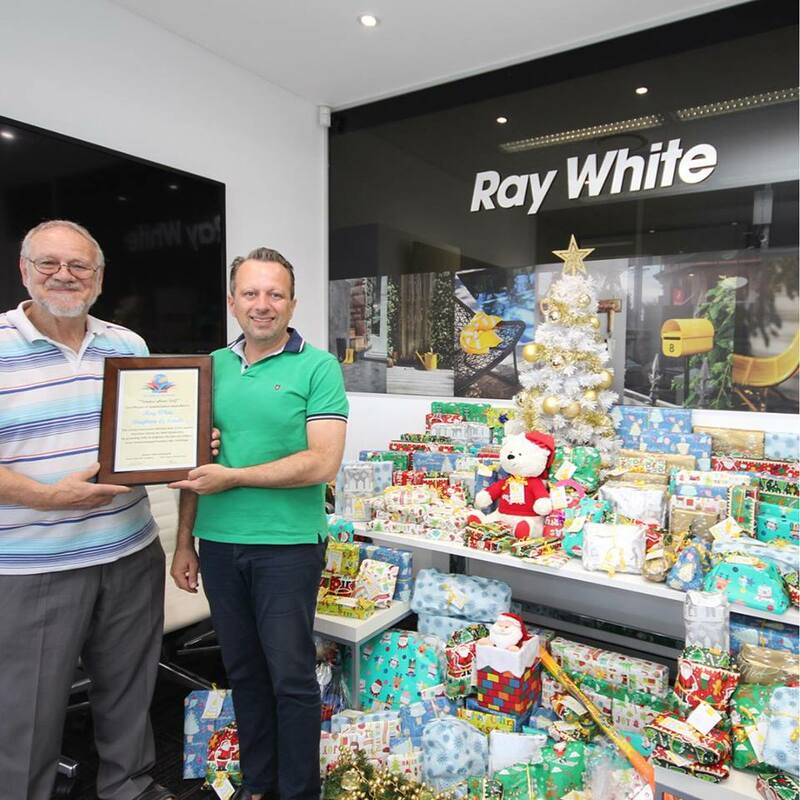 Over the years we have partnered with charities such as The Rotary Club and Sydney’s Children’s Hospital. 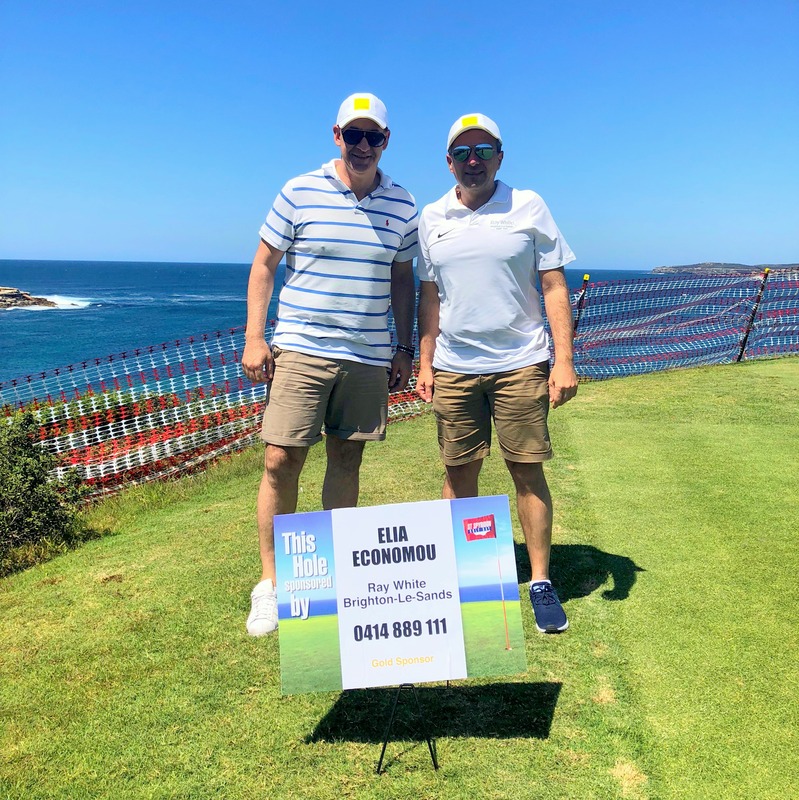 St Spyridon Golf Day in a charity organisation whose primary charter is to raise money for the Sydney Children’s Hospital Foundation and charities supported by the St Spyridon Parish. 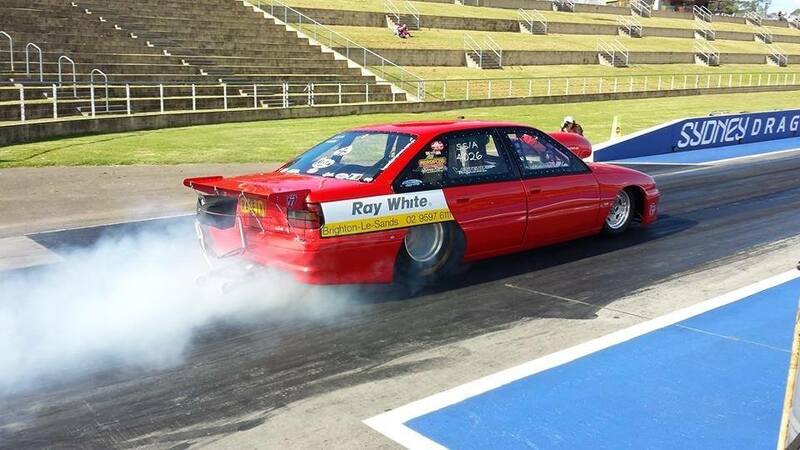 We have been proud sponsors of this event in 2016, 2017 & 2018. 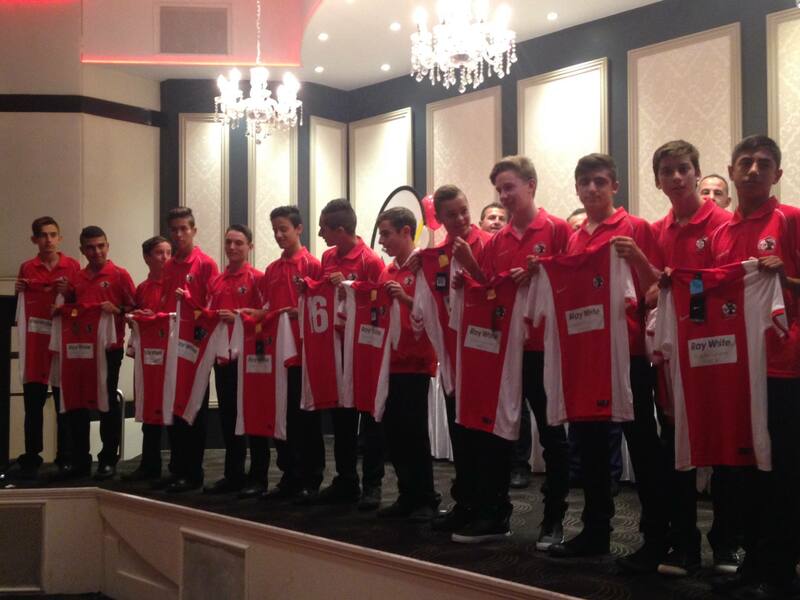 In 2015 we were proud to be the Jersey sponsor for the St George Saints Football Club and present the players with their new jerseys at the 2015 Season Launch! 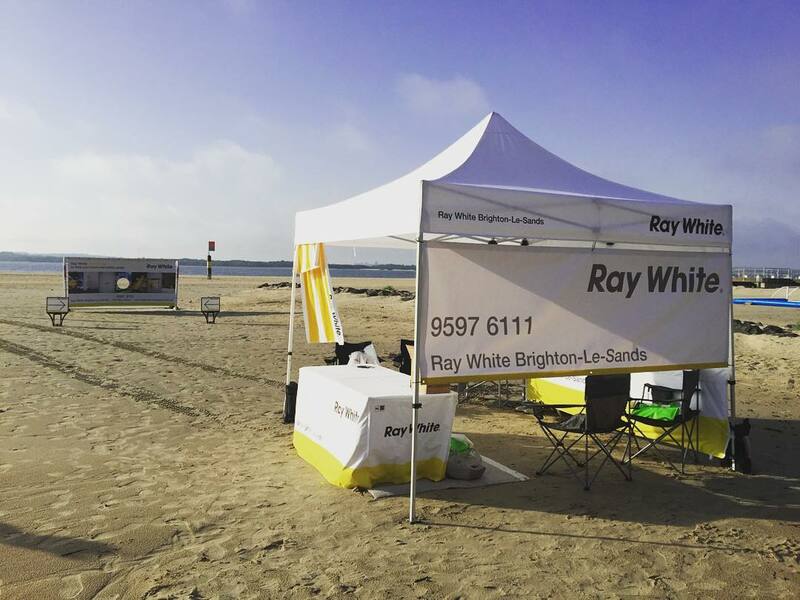 In 2016 we were proud to be supporting GOL Beach Soccer at Brighton-Le-Sands beach! 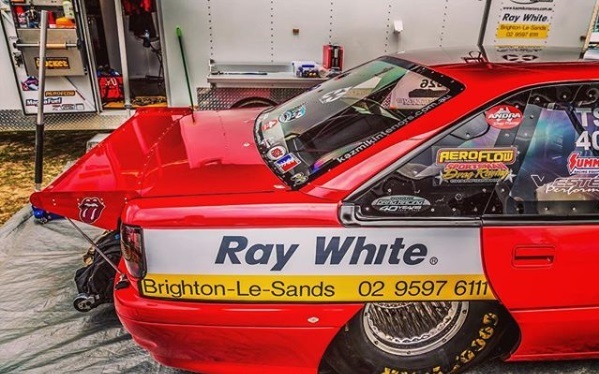 In 2016 we were the proud sponsors of the Rage In Racing Drag racing car!